Two weeks ago we got Nick, another beta tester, up and running with a beta version of the Ideal Steel Hybrid. 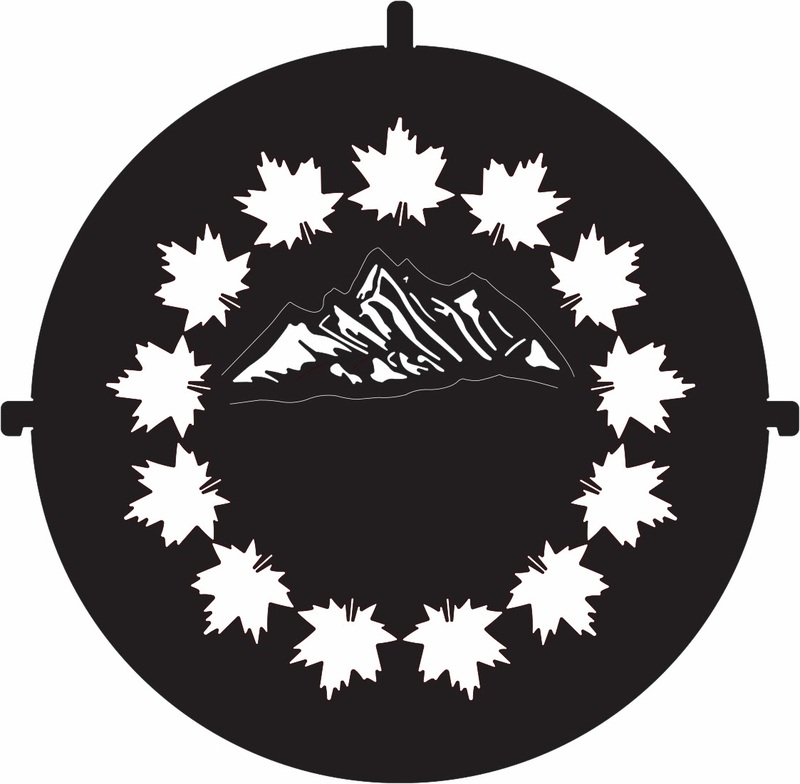 Nick was the first to submit his own artwork of a maple leaf and mountains motif, which Nick generated using AutoDesk. With a little bit of translation on our side we were able to get a file that Nick and his wife were happy with and since we had already designed and cut a maple leaf andiron, we were able to pair an already cut file with Nick's design. 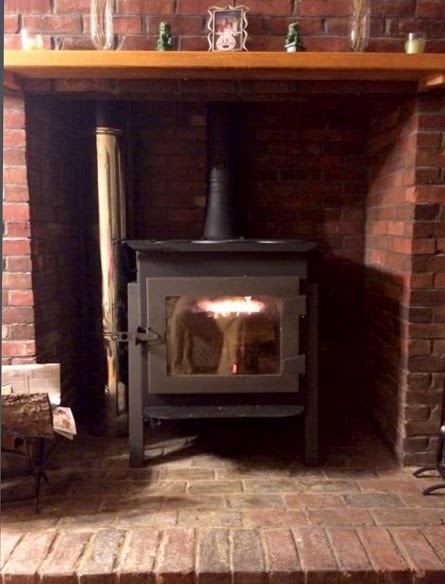 Below are a few pictures of Nick's stove and the design files, along with a short video showing his first night burning his beta model of the Ideal Steel Hybrid. Nick's first load of wood. The maple leaf andirons are shown here. Nick's video showing the secondaries running from his first night of burning. Nice andirons! :) Maybe you could do a whole series of American hardwood leaves--oak, hickory, maple, etc. 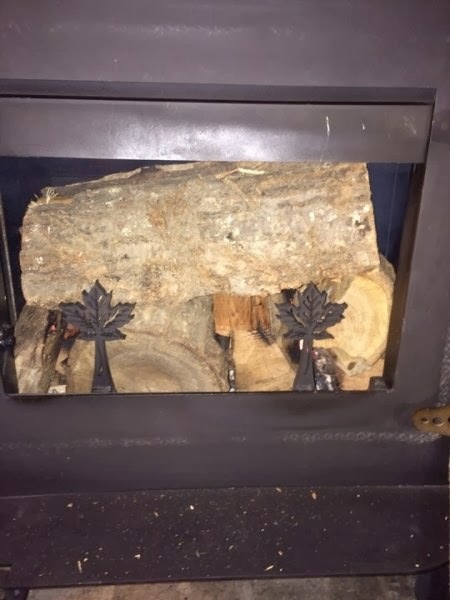 Some additional suggestions: pine cones, or even acorns for andirons or the feet on the stove.